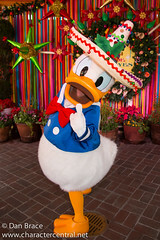 Donald Duck, Panchito Pistoles, Jose Carioca, Mickey Mouse, Minnie Mouse and Goofy all greet at Paradise Gardens during Disney ¡Viva Navidad! 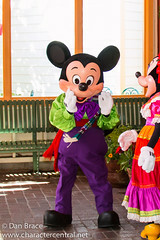 Check the park schedule on the day of your visit. 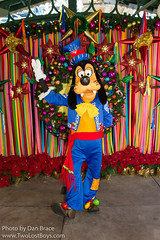 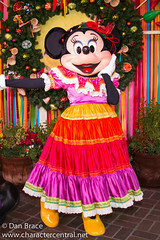 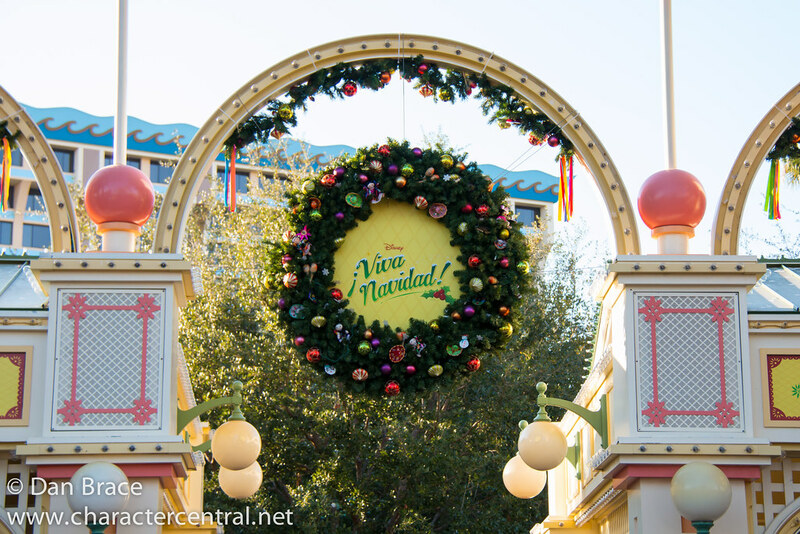 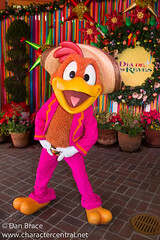 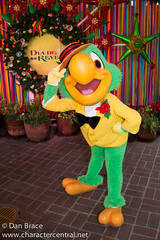 Pictures of Disney ¡Viva Navidad!